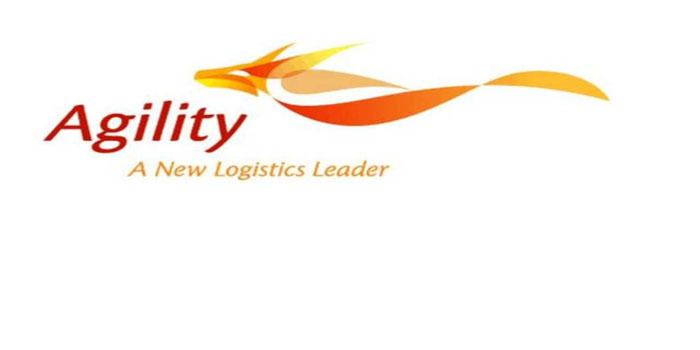 The contract won by Agility Public Warehousing’s subsidiary from the US Defense Logistics Agency (DLA) is expected to boost the parent firm’s investments over the coming period, financial analyst Ahmed Jassim Al-Qamar said. This deal is considered the first after Agility reached a settlement with the US government two years ago, Al-Qamar added. Earlier on Tuesday, the company, which is listed on Boursa Kuwait and the Dubai Financial Market (DFM), said that one of its units has been awarded a five-year contract at a value of $70 million from the US DLA. The dual-listed logistics provider last reported an 18.4% rise in net profit during the full-year 2018, reaching KWD 81.1 million. In May 2017, Agility Public Warehousing settled a lawsuit filed regarding the US government’s food supply agreements, known as the main supplier contracts, of which the company was a party from 2003 to 2010. In May 2017, the firm also announced it would pay $95 million (KWD 28.8 million) in cash to settle a civil lawsuit accusing it of defrauding the US military on food supply contracts.